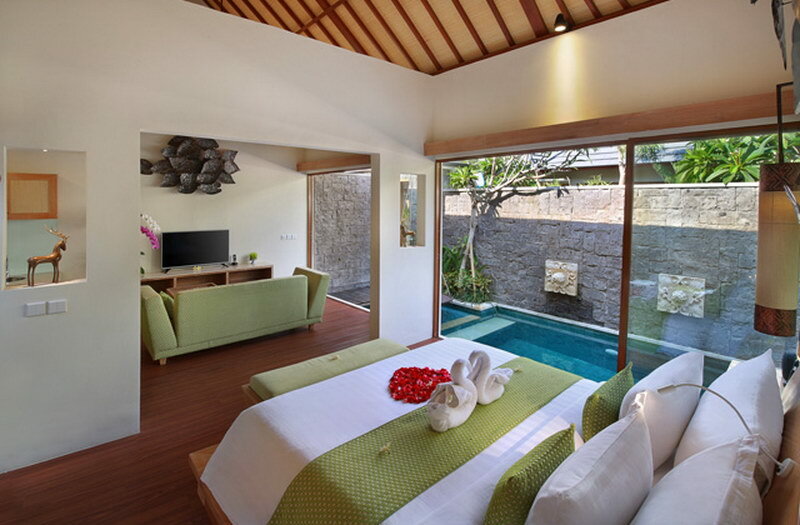 NI VIE VILLA is a stylish lifestyle boutique romantic villa. 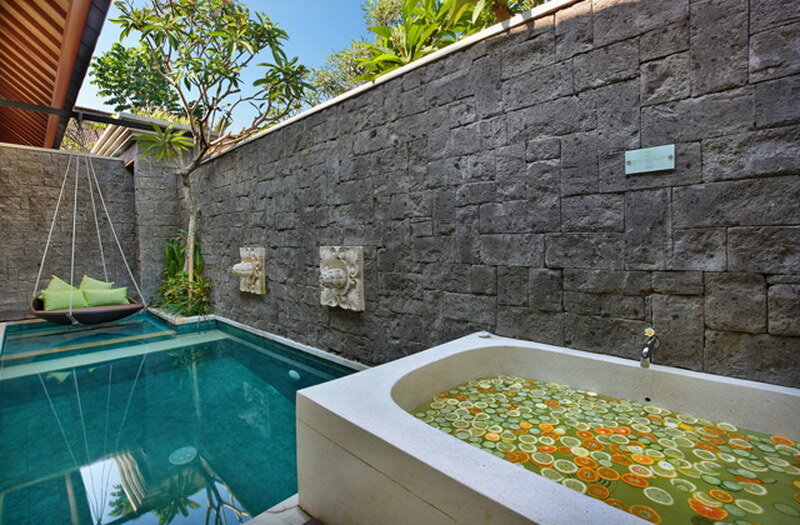 It is located in Legian and offers One Bedroom and Two Bedrooms Villas with private pool & jacuzzi and a perfection of traditional personalized Balinese hospitality service, a quiet yet stylish area, a more sophisticated atmosphere than the hustle and bustle of nearby Kuta.INI VIE VILLA gives you exactly what the name suggests: "LIFE". The sense of life embedded in every aspect of INI VIE VILLA is truly magnificent with romance encapsulated in every aspect of this unique accommodation. 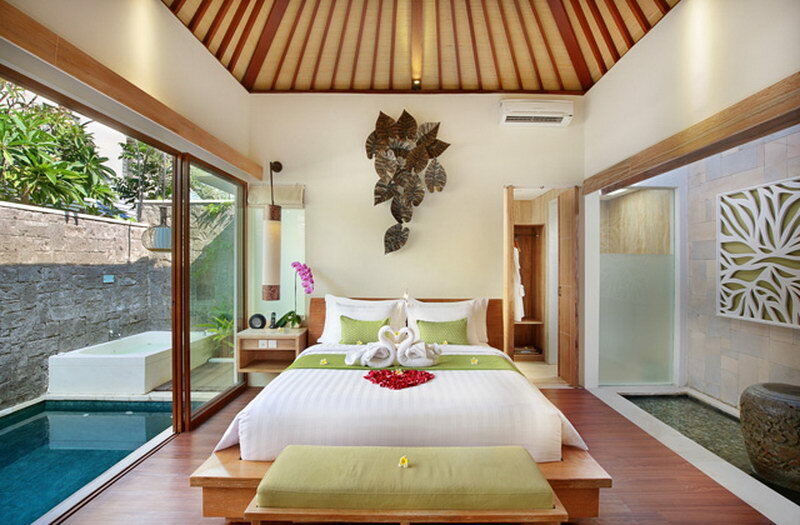 You would feel the synergy of traditional Bali lifestyle and the ultimate luxury of modern living. High season period: July 1 - September 10. Peak season period: December 21 - January 10. Minimum stay: LOW season: 2 nights; HIGH season: 3 nights; PEAK season: 4 nights. 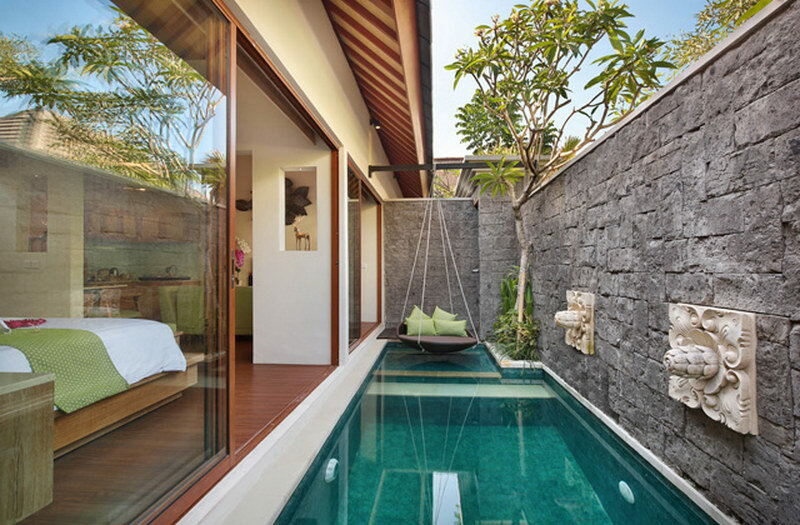 The villa has been sculptured with the needs of young romantic at heart however lovers will be impressed with the quality that is ingrained in every aspect of the villa design. We will deliver a romantic experience during your stay or honeymoon. 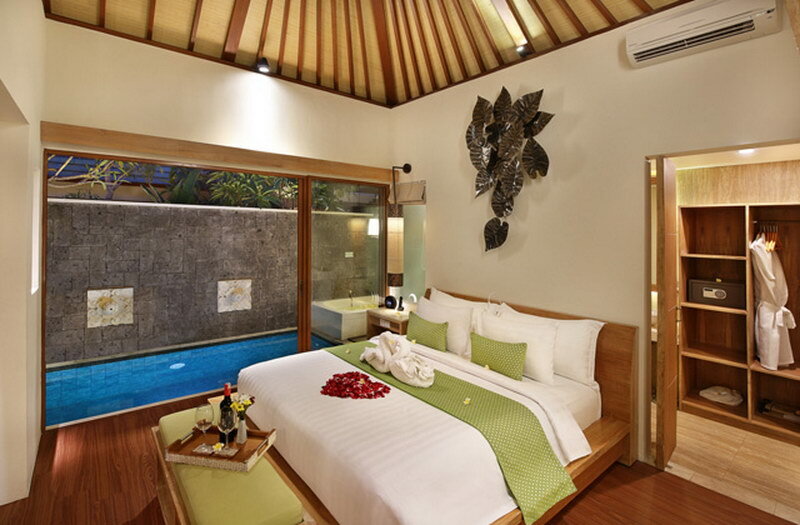 Once you step inside INI VIE VILLA, you will be swept away with the romance and luxury that have been embedded into every aspect of the villa's design. The friendly unobtrusive staff will cater to your every need leaving you free to experience the ultimate honeymoon experience or romantic retreat. 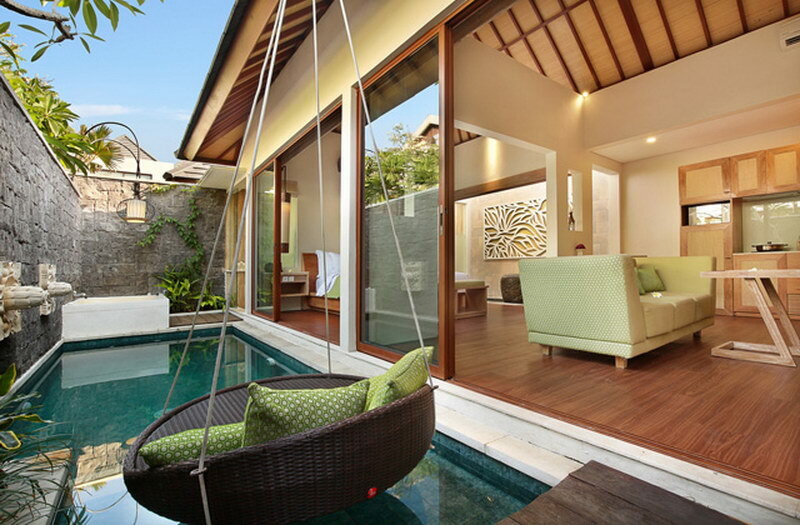 Our main goal is to make INI VIE VILLA the best villa honeymoon experience in Legian area. 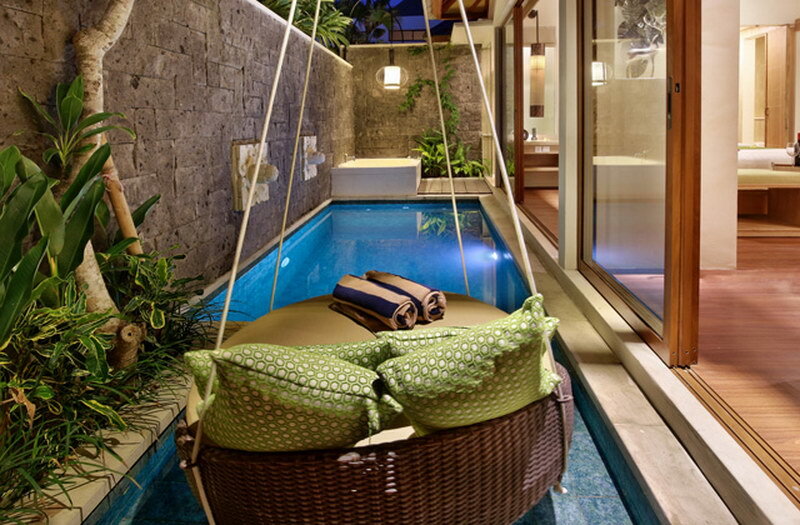 We provide honeymooners or those seeking a second honeymoon with the ultimate retreat for young lovers. 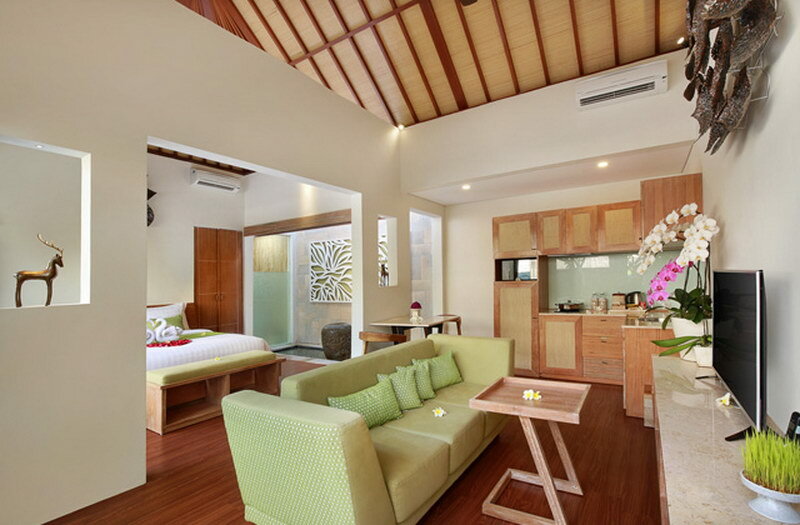 This is an environment of high-end resorts, private villas, and choice hotels. 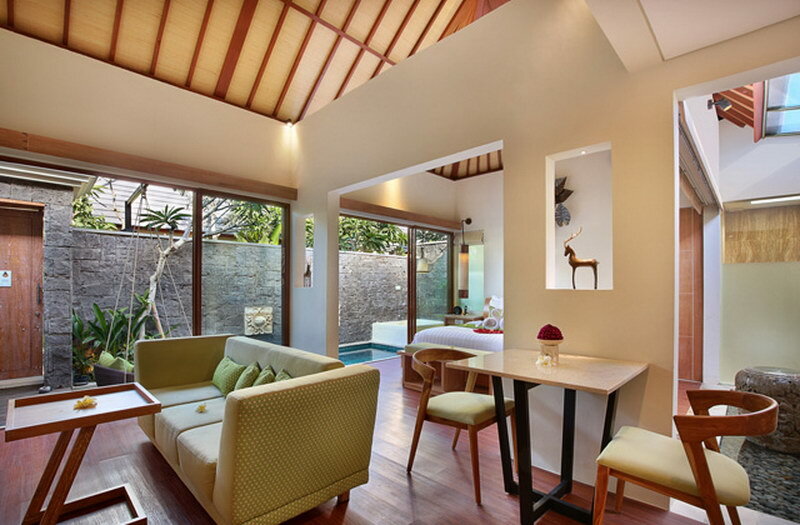 Discover Balinese culture, great restaurants and trendy nightlife and shopping while enjoy your holiday at Ini Vie Villa. Take advantage of an ideal base from which you can explore the enchanting culture, fascinating traditions, and beautiful natural scenery of Bali. 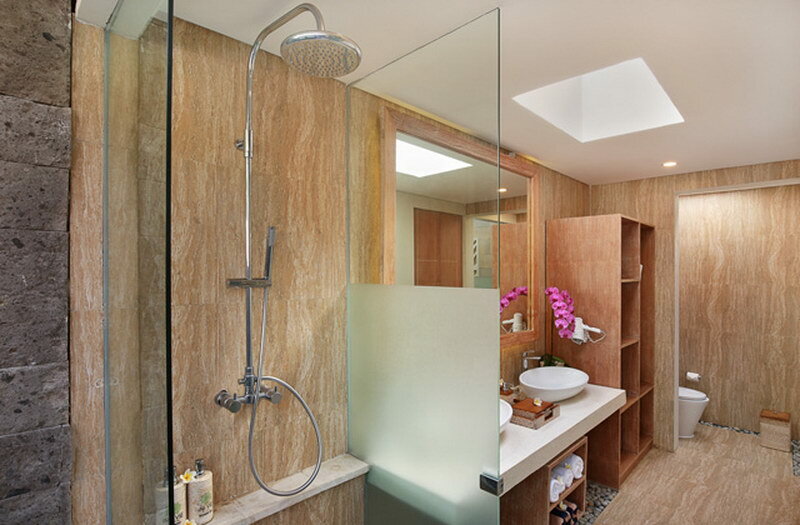 During your stay simply everything revolves around you and your personal needs. 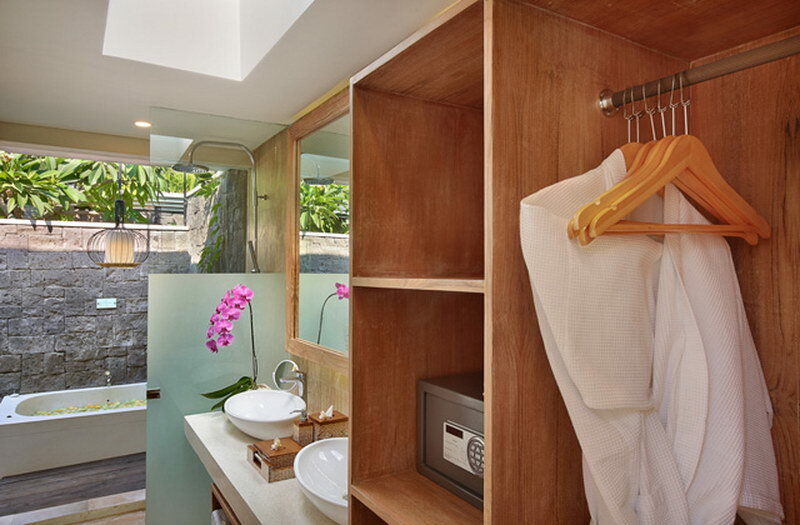 Our team will ensure that you will be convenience throughout the entire duration of your stay with personalized butlers and true Balinese serviced villa and facilities. 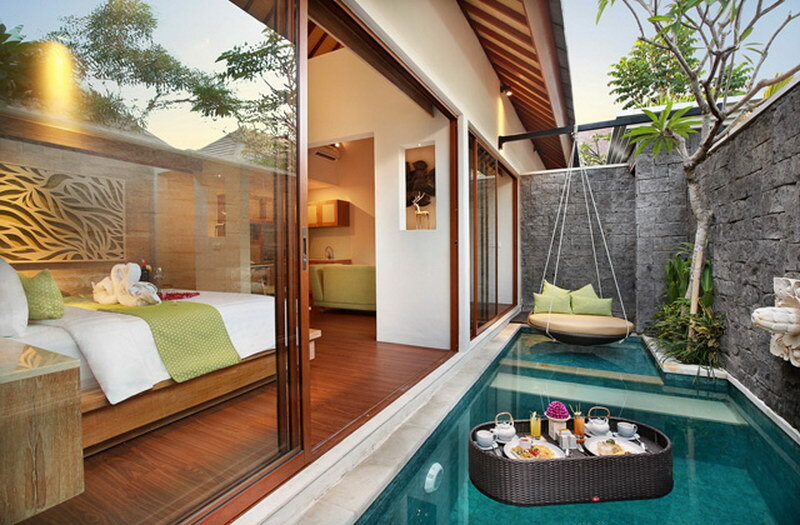 Just make your way to the island of Bali and our team will take care of everything else. 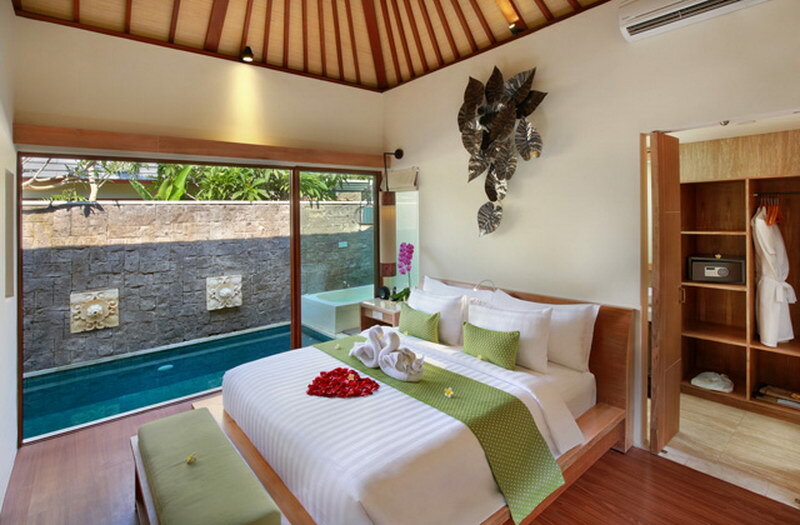 All of the villas are in the same design and ambiance, For an additional 3rd person in One Bedroom Villa can be arranged with an extra bed set up in the living area with affordable additional cost. 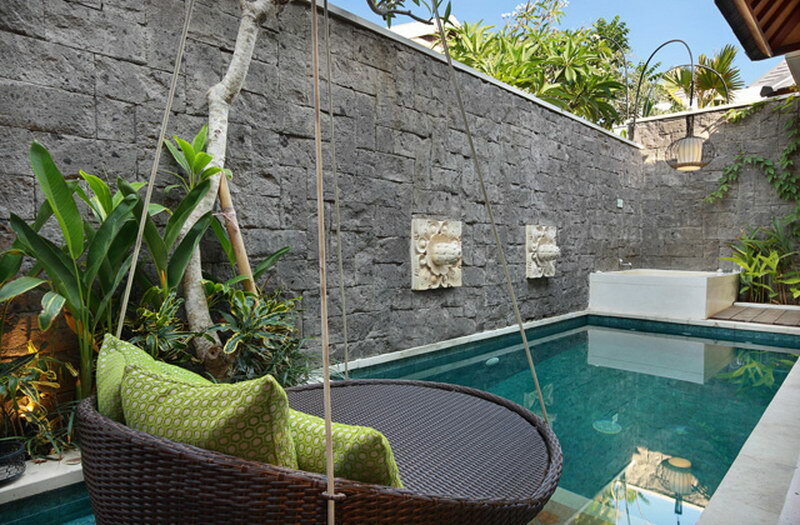 Our villa is in border of Seminyak and Legian, luxury private villa in legian, kuta and seminyak area.